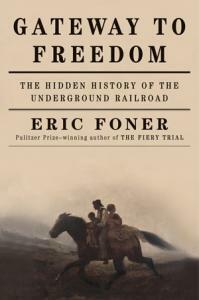 Eric Foner, DeWitt Clinton Professor of History at Columbia University, received his doctoral degree in American history at Columbia University under the supervision of Richard Hofstadter. 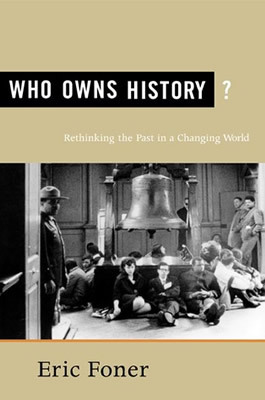 He has taught as a visiting professor at Cambridge University, as Pitt Professor of American History and Institutions; Moscow State University as Fulbright Lecturer in American History, and Oxford University as Harmsworth Professor of American History. 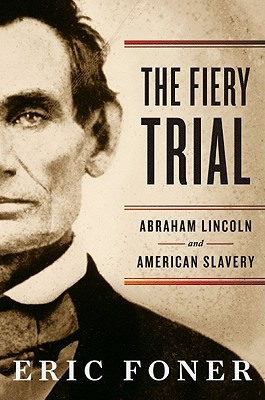 Professor Foner's publications have concentrated on the intersections of intellectual, political and social history, and the history of American race relations. 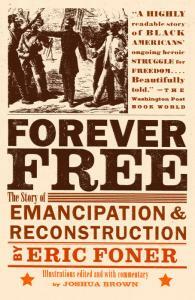 Among his books are: Free Soil, Free Labor, Free Men: The Ideology of the Republican Party Before the Civil War; Tom Paine and Revolutionary America; Politics and Ideology in the Age of the Civil War; Nothing But Freedom: Emancipation and Its Legacy and Reconstruction: America's Unfinished Revolution, 1863-1877, winner of the Bancroft Prize, Parkman Prize, Avery O. Craven Prize, Owsley Award, Lionel Trilling Prize, and Los Angeles Times Book Award. 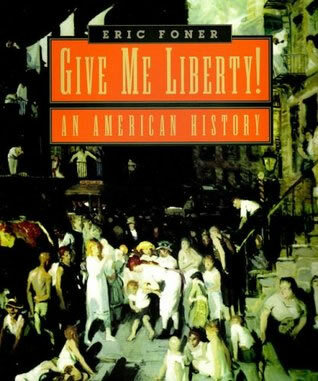 He edited The New American History for the American Historical Association, and, with John A.Garraty, The Reader's Companion to American History. 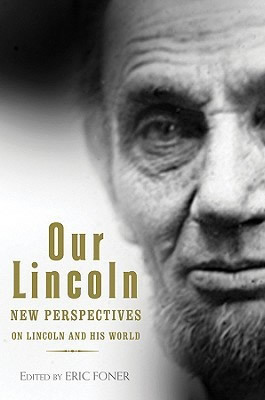 Professor Foner is curator of A House Divided: America in the Age of Lincoln, a historical exhibition that opened at the Chicago Historical Society in 1990, and of America's Reconstruction: People and Politics After the Civil War, a traveling exhibit first shown at the Virginia Historical Society in 1996. 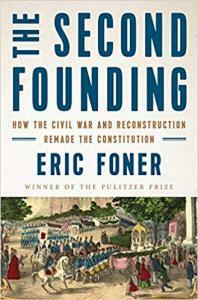 A winner of the Great Teacher Award from the Society of Columbia Graduates, Professor Foner is an elected member of the American Academy of Arts and Sciences and of the British Academy. He served in 1993-94 as President of the Organization of American Historians, and in 2000 as President of the American Historical Association.